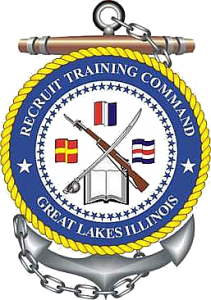 William began his Navy service at RTC Great Lakes, just north of Chicago – a wonderful place to be in late October through December. 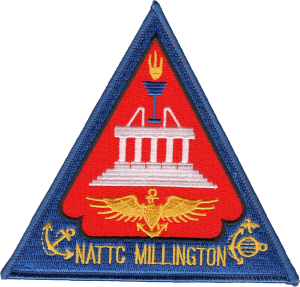 (cough, cough) He went through electronics school at NATTC Millington outside of Memphis, and then continued through Advanced First Term Avionics. 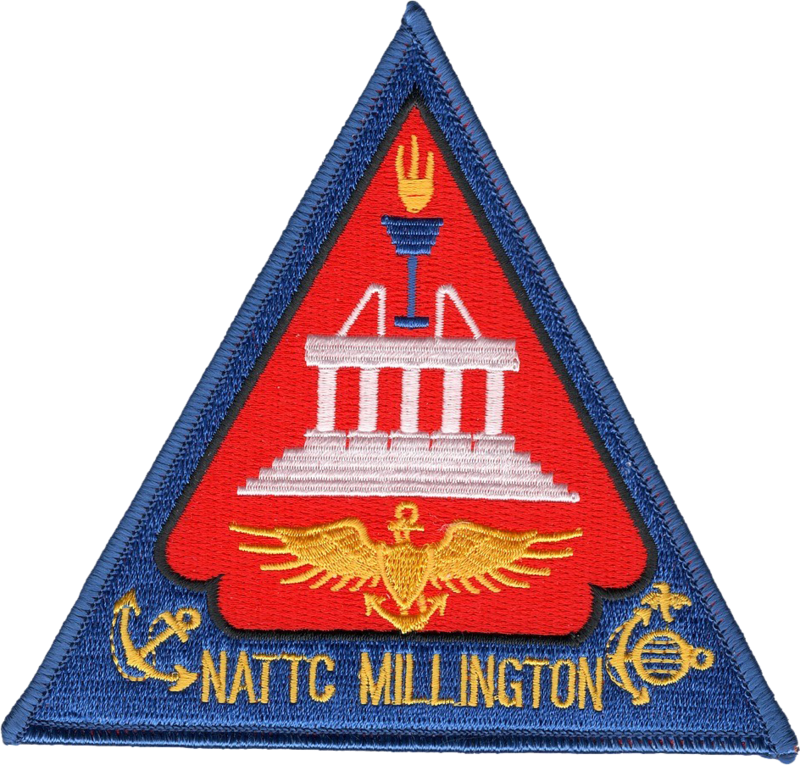 Graduating as a Petty Officer, William then went through a FRAMP school at NAS Miramar – the home of Top Gun. There he learned computer systems and programming, specializing in avionics from the Grumman aircraft. 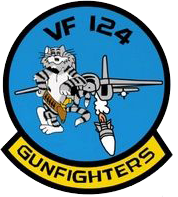 This included the famous F-14 Tomcats, the venerable A-6 Intruders, and the EA-6B Prowlers (electronic warfare jammers). 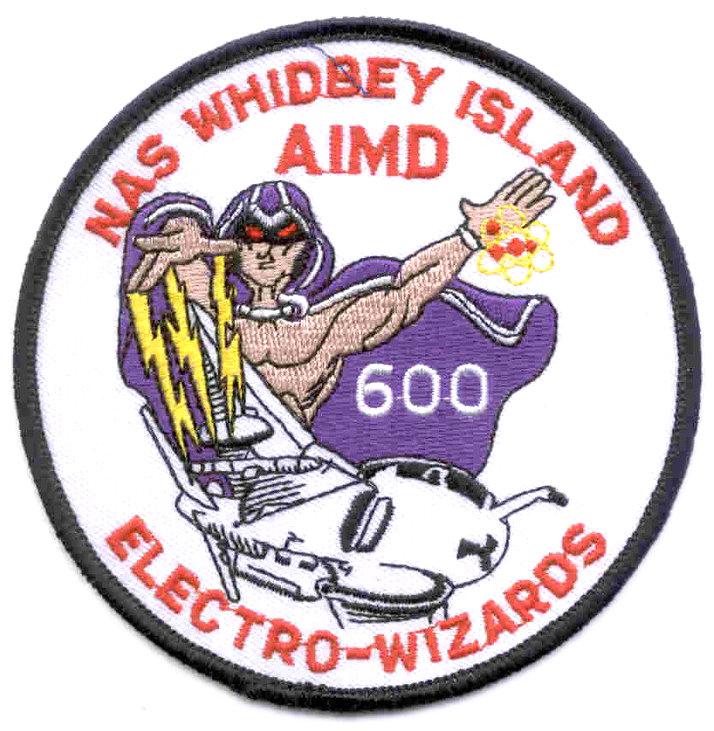 William was ultimately assigned to NAS Whidbey Island in the Puget Sound just NW of Seattle. He didn’t really have time to unpack there though. Three weeks after arriving as Whidbey Island William was on his first cruise, aboard the USS America (CV-66). His first cruise got off to a sobering start, when on the third day at sea an explosion in a fuel pump room killed two sailors. Smoke filled nearly 10 levels of the ship. William led a team through smoke-filled berthing compartments in search of remaining fires. Fortunately he paid attention in fire-fighting training and was able to function in the pitch-black environment, breathing through an OBA. Firefighting efforts and subsequent cleanup took days. The first night after the fire William slept on bubble wrap on top of a tow tractor, and the second night he slept on the floor of his work center. 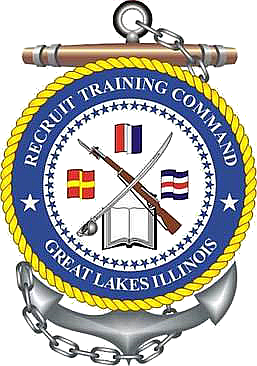 After this setback the deployment continued, and took William all around the Mediterranean. This was his only real “sightseeing” cruise. It was wonderful to experience Palma de Mallorca and Benidorm Spain, Toulon and Nice France, Monte Carlo/Monaco and San Remo Italy, Venice and Trieste Italy, Izmir and Antalya Turkey, and Hurghada Egypt. The ship even got to transit the Suez Canal (to and from the Indian Ocean) to visit Singapore. After returning from this first cruise William opened his first portrait studio, specializing in boudoir portraiture. This was unexpectedly cut short with the Iraqi invasion of Kuwait. 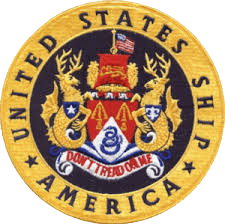 Assigned to the USS John F Kennedy (CV-67), William was deployed to the Red Sea on 48 hours’ notice. 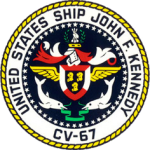 Throughout Operation Desert Storm and Operation Desert Shield the Kennedy ran around the clock flight ops and did several more transits of the Suez Canal. That time in the canal was always nerve-wracking, as there is absolutely no room for maneuverability in the confined space – particularly when hostilities are ongoing. 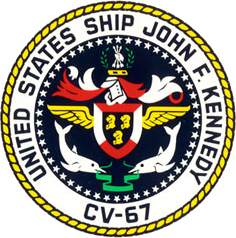 The Kennedy eventually launched two alpha strikes per day through Desert Storm. That amounted to 114 airstrikes and nearly 2,900 sorties, dropping over 3.5 million pounds of ordnance. 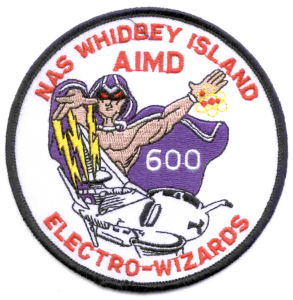 After nearly nine months William finally returned to NAS Whidbey Island. 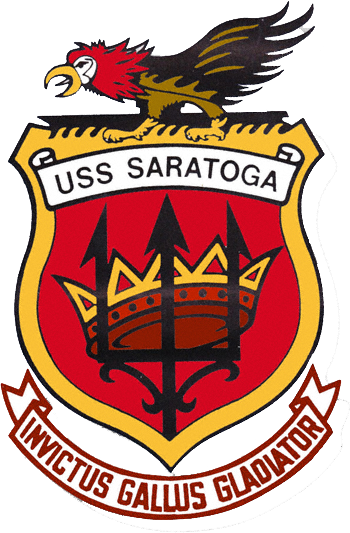 Another unexpected call to service sent William to the USS Saratoga (CV-64) for a third and final Mediterranean cruise. 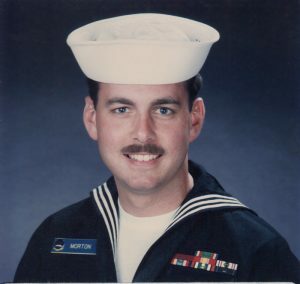 Due to a coworker’s injury, William was sent to complete the final 4½ months of the deployment. Unfortunately, this was a drawback to being one of few specialists in a field supporting classified equipment. 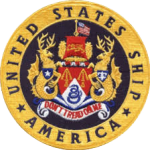 The majority of the time at sea was spent enforcing the no-fly zone south of the 32nd parallel in Iraq under Operation Southern Watch. 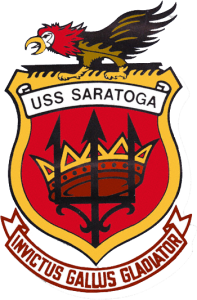 Unfortunately, this cruise was marred by a tragic incident where the Saratoga mistakenly launched two Sea Sparrow missiles into a Turkish destroyer. Not long after this deployment William was assigned to Instructor Duty at NAS Miramar, returning him to San Diego. 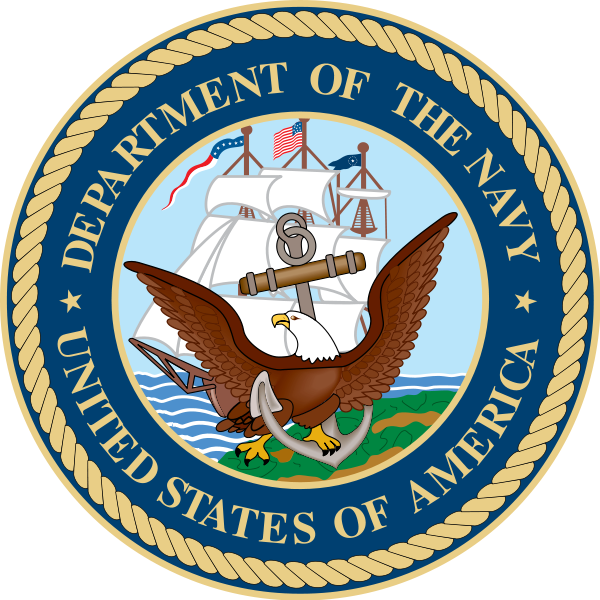 As a Petty Officer Second Class (E-5) William filled an E-6 billet and taught both Navy and Marine Corps personnel the avionics systems on which he had worked for the last 4+ years. 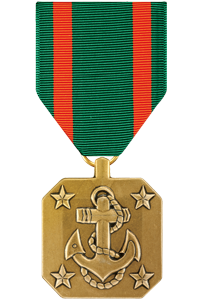 He was awarded Sailor of the Quarter at his training command, and subsequently earned a Navy Achievement Medal. Never one to be bored or inactive, William also took a part-time job as an Assistant Manager at Expressly Portraits, a mall portrait studio. After three years in sunny San Diego he was faced with returning to another four years of sea duty at any (unknown) location. Having already gotten back in to photography, and having opened up another portrait studio of his own, William decided to eject and focus on a photography career.